Moreland Hills, Ohio (February 5, 2019) – Just in time for President’s Day, TourismOhio, in partnership with the Ohio History Connection, today launched the Ohio Presidential Trail on Trails.Ohio.org. The 13-stop trail invites travelers to find history here in Ohio by highlighting homes, libraries, museums and monuments that tell the life stories of eight U.S. presidents elected from Ohio. The Ohio Presidential Trail is part of TourismOhio’s trails campaign, encouraging travelers to find their new favorite adventure with the travel inspiration provided on Trails.Ohio.org. Here at the birthplace of the 20th President, James A. Garfield, what images come to mind as we recall the scenes of his boyhood. 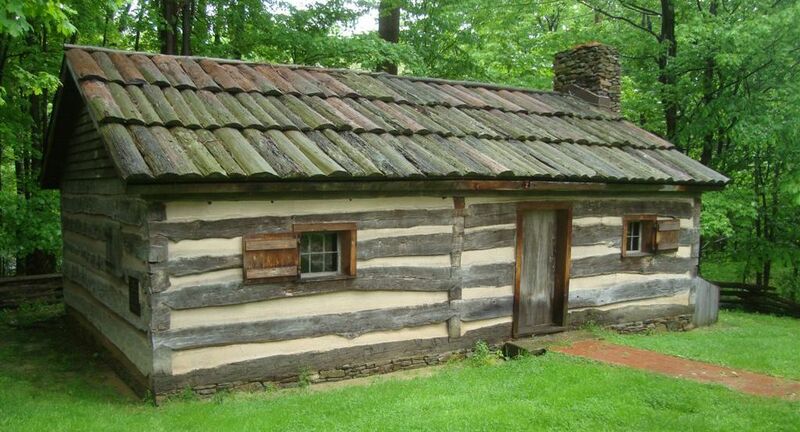 Visit the replica log cabin which was erected using the late President’s diary as a reference and enjoy a short walk through the woods to the original documented site where a farmer’s son began his noble history.